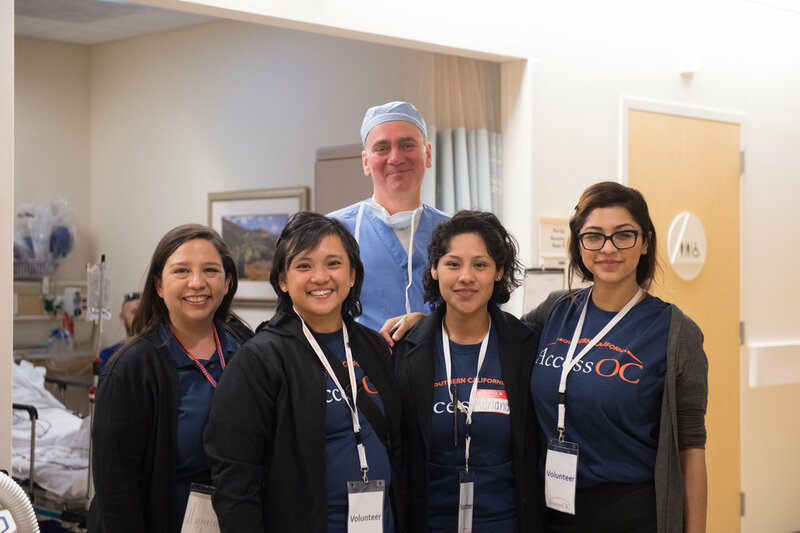 On April 16th,2016 St Jude Medical Center partnered with AccessOC to help 34 patients receive life changing surgeries and procedures! 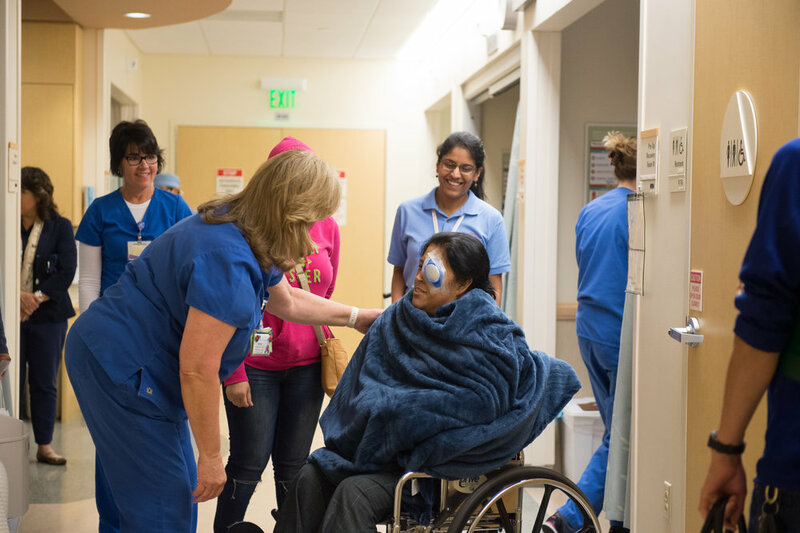 We had over 100 volunteers come out to the Surgery Day where the procedures included colonoscopies, eye procedures, and general surgeries. 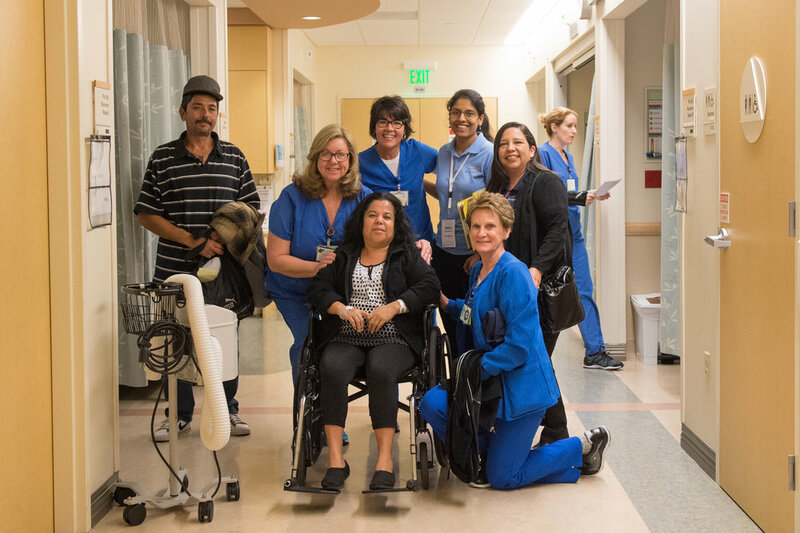 This was their largest Surgery Day yet, and we are so grateful for all the time and hard work put in to make it successful! © Copyright 2017 AccessOC Southern California. All rights reserved.